A USPTA certified teaching professional since 1992, Patrick was named Director of Tennis for The Oaks in 2005. 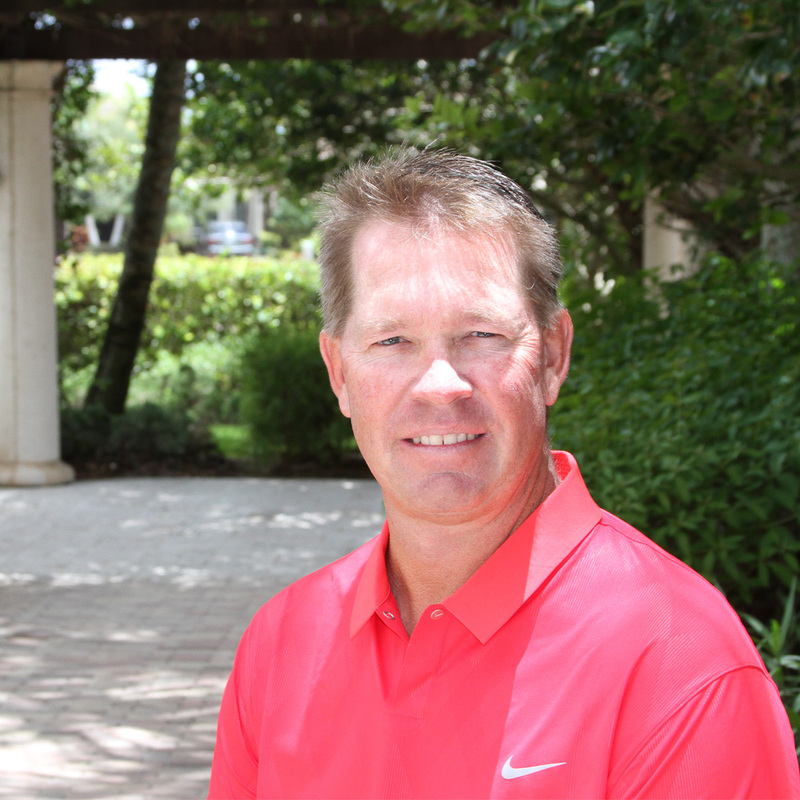 Before the Oaks, Patrick served as Head professional for Addison Reserve Country Club and as Director of Tennis for Aberdeen Golf and Country Club in Boynton Beach. In 2008, Patrick was named the USPTA Division Professional of the Year. He also served on the USPTA Florida division Executive Board as Vice-President. Under Patrick’s coaching knowledge, The Oaks Ladies teams have won or placed their SPBCWTA divisions nearly 30 times. His business and programming acumen has had a profoundly positive impact on the quality and growth of our facility. 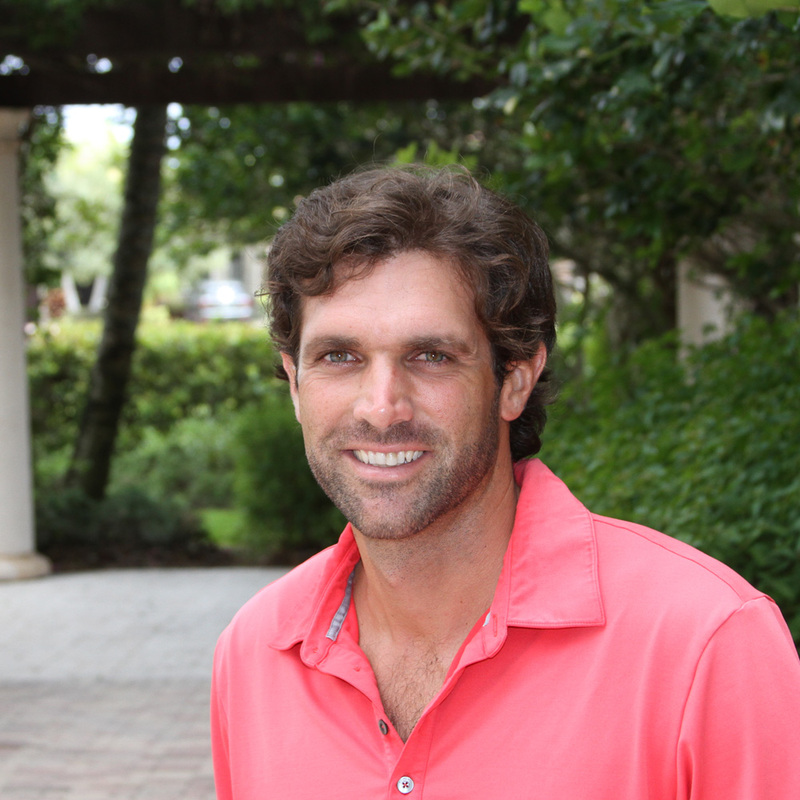 Patrick proudly manages an enthusiastic team of Tennis, Spa and Fitness professionals at The Oaks. 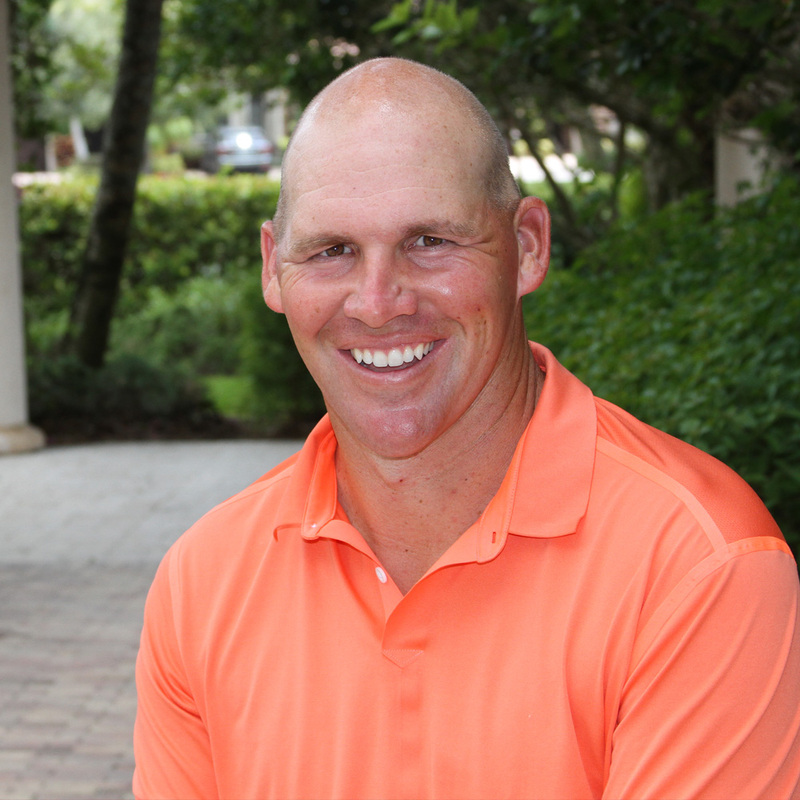 A native Floridian and member of the USPTA since 2004, Kyle is an original staff member of The Oaks. 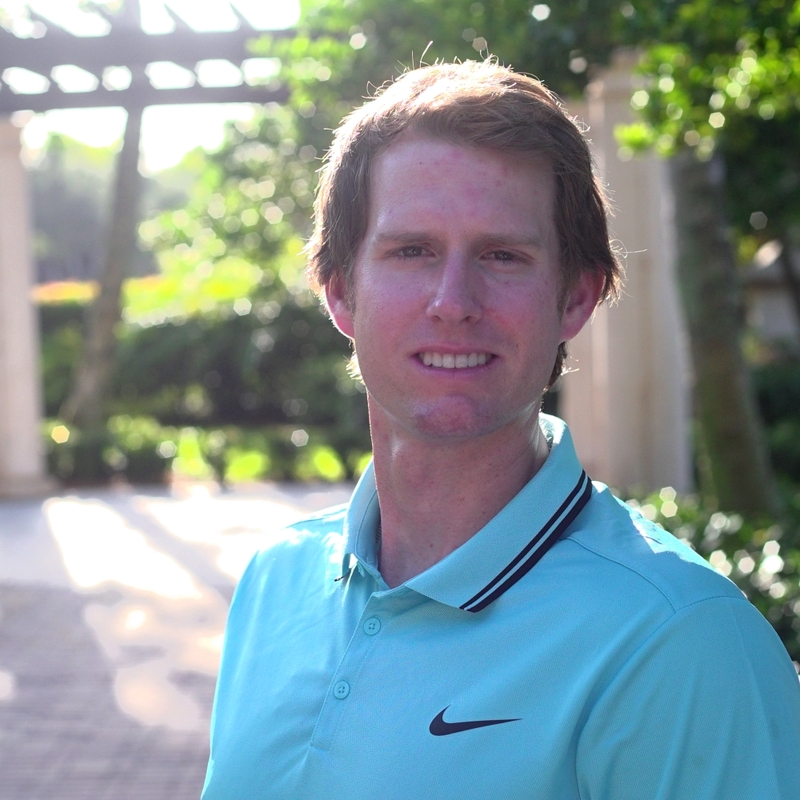 Kyle is heavily involved in all facets of the Oaks tennis operations, from starting the junior program, to teaching private lessons and clinics, administrative responsibilities and leading the highly successful SPBCWTA ladies teams. Kyle is a graduate of the Ferris State University’s Professional Tennis Management (PTM) program and holds a degree in Marketing. He has also attained an MBA from the University of Michigan. Kyle has worked at four- and five-star resorts, exclusive private clubs, and summer camps during his career. Rafael joined The Oaks in May of 2010 and is a great asset bringing a wide array of teaching skills that benefit the ladies teams and the junior program.. Rafael was a top ranked junior in his native country of Uruguay. As a teaching pro, He is certified by the ITF (International Tennis Federation, Level 1), PTR (Professional Tennis Registry, Professional level) and USPTA (United States Professional Tennis Association, P2). He has taught at prestigious clubs in New York and Pennsylvania and was coach at St. Andrews School in Boca Raton for three years. Meika Ashby is a Michigan native who has recently taken a position at The Oaks as The Director of Junior Tennis Development. She was a highly ranked junior in the Midwest Section as well as Nationally. She went on to compete at the Division 1 level at Western Michigan University. During her time at Western she played #1 singles and #1 doubles. She also achieved a NCAA top 100 national ranking of 36 in doubles her sophomore year. Meika has worked with high level juniors of all levels, from 10 and under tennis to elite/high performance athletes. A USPTA certified professional, Meika has achieved success at the junior and collegiate level as a competitor and teammate and earned numerous accolades for her professional success as a tennis teaching professional in Holland, Michigan under the guidance of a USPTA/USPTR Master Professional. We are delighted to have her on our staff. Please stop by the pro shop to welcome her to our amazing community. Moe was born in Tehran, Iran and moved to the United States at the age of 12. He started playing tennis at 14 and quickly fell in love with the game. Moe was also a graduate of the Professional Tennis Management program at Ferris State University. He has been teaching tennis for the past 25 years. 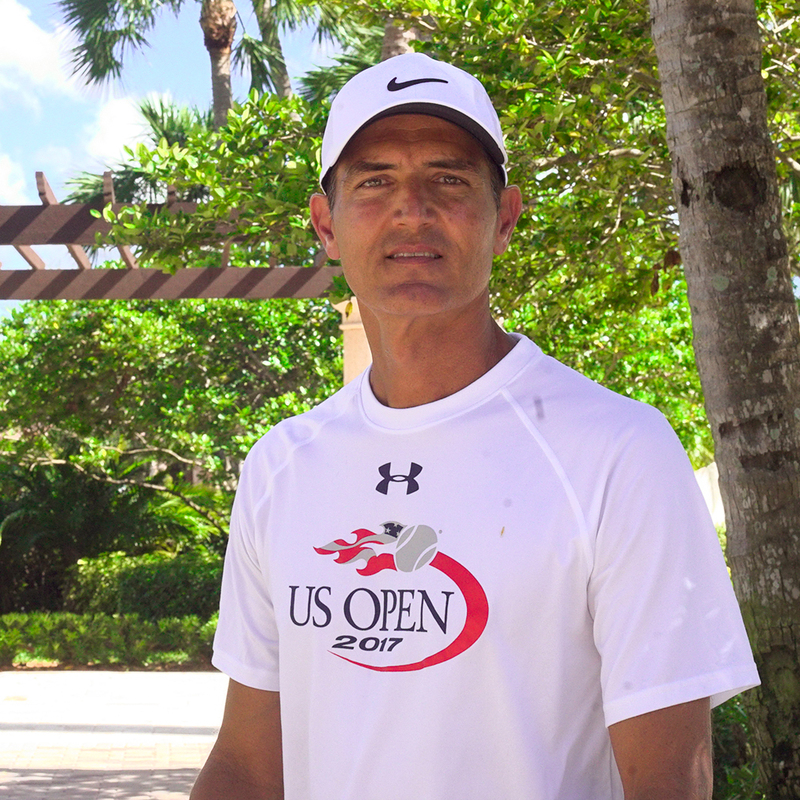 In 1994, Moe became the Director of Tennis at the Shorehaven Golf Club in Norwalk, Connecticut and has been teaching there ever since. He travels up to Connecticut for the summer months and come back to join the Oaks staff for the Fall and Winter months to help us out with the ladies teams. He has been working at the Oaks for the past 14 years. Nick originally hails from Serbia and started playing tennis at 5 years old. He attended The Faculty of Sport and Physical Education in his home country. Nick finished with a degree in Physical Education and has worked as a P.E. teacher with North Broward Prep. He joined the USPTA and received a Professional Tennis Coach Certification. Before Florida, Nick was also a top coach in Gothenburg, Sweden. Nick has been a staff member of The Oaks since 2015 and teaches ladies teams, juniors, high performance and private lessons to all ages and ability levels. Ana was born in Serbia, she started playing tennis at the age of 8 and immediately excelled at it. She earned a scholarship to national tennis powerhouse Barry University in Miami Shores, Florida where she obtained a degree in Web Design. In 2015 Ana became a member of the USPTA as a Professional Tennis Coach. Ana is an exceptionally skilled tennis player who loves to share her knowledge and develop players. 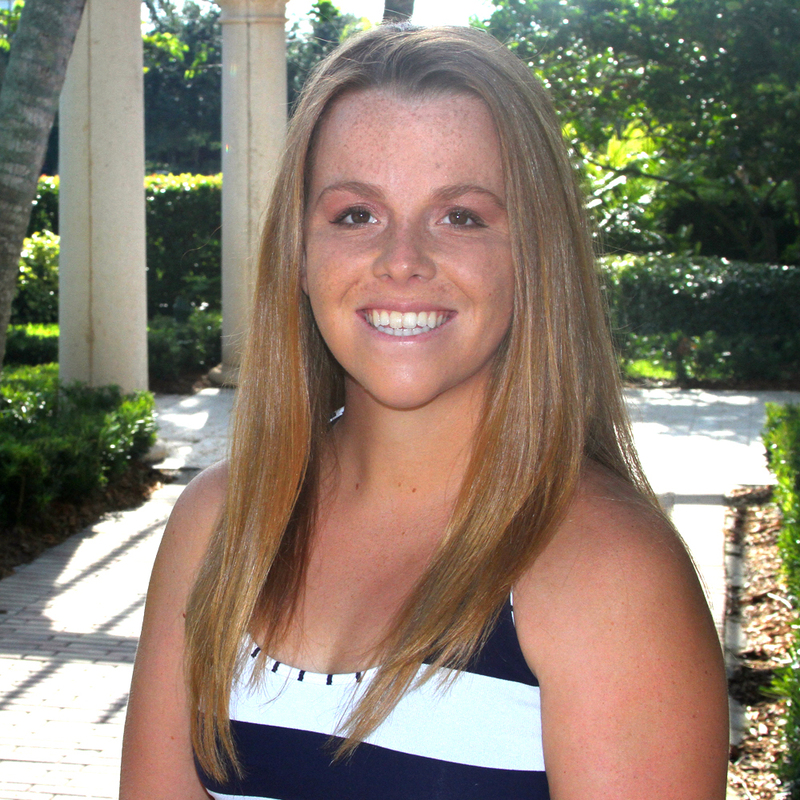 She has been a part of The Oaks since 2015 where she specializes in Junior’s, Women’s Tennis and High Performance. Maja McBride, a native of Serbia, started playing tennis at a local tennis club at 5 years old. Following in her older brother’s footsteps, Maja developed passion for the game by watching Monica Seles. Maja received a full four-year tennis scholarship and graduated from Northeastern State University in 2003 with a degree in Science. She became a Graduate Assistant with the Athletic Department and in 2005 Maja received her MBA degree. After a few years in the corporate world, Maja returned to her love of tennis and in 2016 obtained Professional Tennis Coach Certification from the USPTA. She has been great a addition to our Oaks coaching staff since July of 2016. Benjamin Wirth is a skillful and energetic professional. He has an Elite Professional Certification from the USPTA. Benjamin will bring his many years of junior tennis experience from the Chris Evert Tennis Academy, and Little Neck Swim and Racket Club in Virginia Beach, VA. There he taught 8 to 18 year olds, 10 and Under to High Performance, Adults, and World Class Professionals. He will help the Oaks in all aspects from teaching the junior program, teaching private lessons and clinics, and helping in the pro shop. Benjamin was a top ranked junior from Virginia Beach. He graduated from The College of William and Mary and Liberty University with a Bachelor of Science in Sport Management and minor in Kinesiology.